Yes! 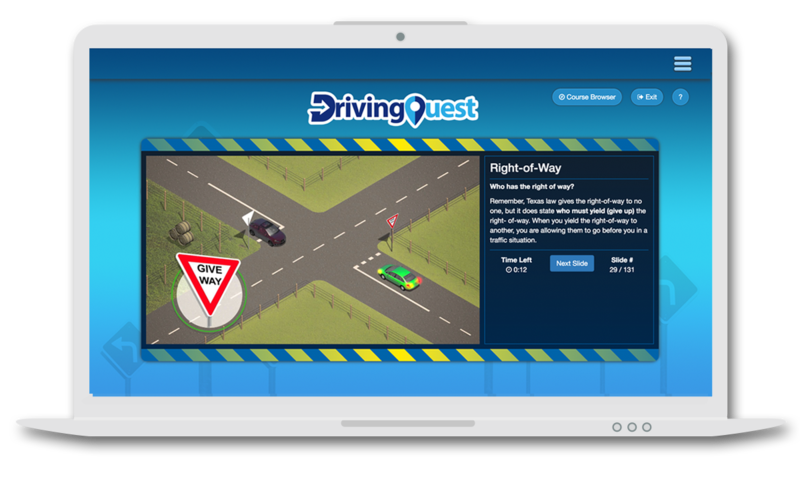 DrivingQuest is an approved online drivers ed course for the State of Texas. DPS offices will accept our course completion certificates (ADE-1317) as an accredited drivers ed program. Students must be at least 18 years of age to enroll in the course. Adult Drivers Ed has a total of 6 units. Each unit is approximately 60 minutes. 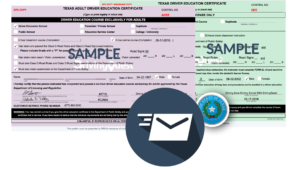 You will receive your State of Texas – Adult Drivers Ed certificate (ADE-1317) in less than 24 hours after completing course. DPS will issue out a Restricted License once you submit the Adult Drivers Ed certificate. B: Complete the Road Test to get your driver license! DPS now requires Adults 18+ to complete the Impact Texas Young Driver course (ITYD) before for completing road test. This course is a one-hour segment on distracted driving and is offered at NO COST. Yes. 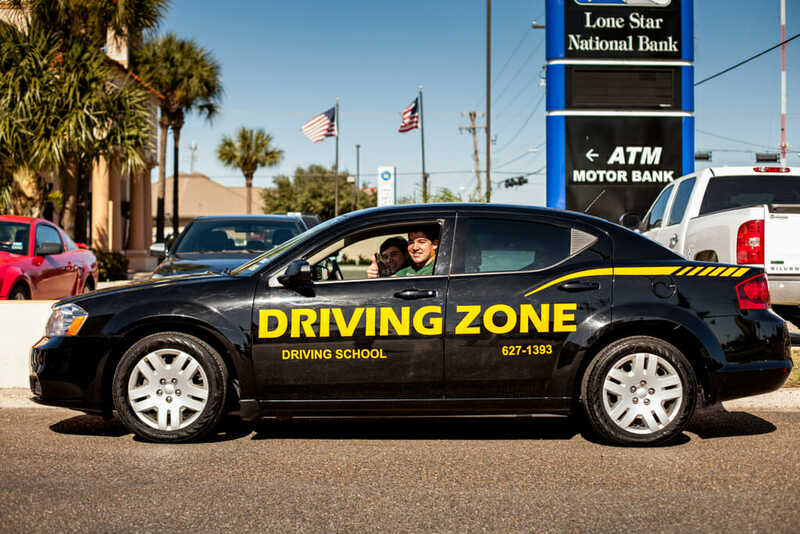 Some driving schools are authorized to offer the final road-test rather than testing at DPS. If you need to complete your road test faster we highly recommend using a TPST school to complete the road test. Each TPST school has their own pricing. Be sure to call and ask.